Troyer's death back in April 2018 has officially been ruled as a suicide, arising from "sequelae of alcohol intoxication". 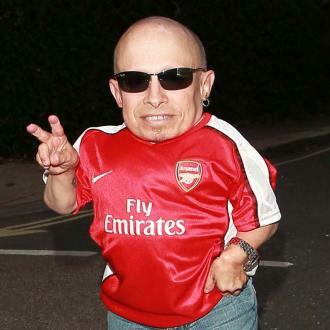 The death of actor Verne Troyer – who rocketed to fame when he starred in the Austin Powers films – has been officially ruled as a suicide, according to a coroner in Los Angeles. 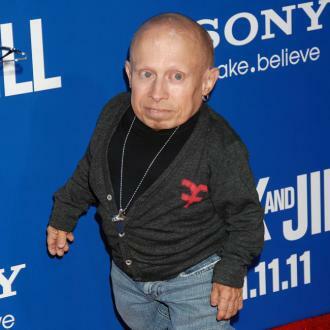 Troyer, who was born with a form of dwarfism that permanently limited his height to under 2ft 8in, became world-famous when he starred as Mini-Me in second Austin Powers film The Spy Who Shagged Me in 1999, reprising the role in 2002’s Goldmember. However, he openly spoke about his battles with addiction to alcohol over recent years, and this April passed away at the age of 49, having spent the final three weeks of his life in hospital in Los Angeles for alcohol intoxication. 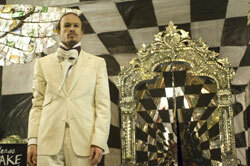 He had been admitted on April 3rd, having been taken from his North Hollywood home. 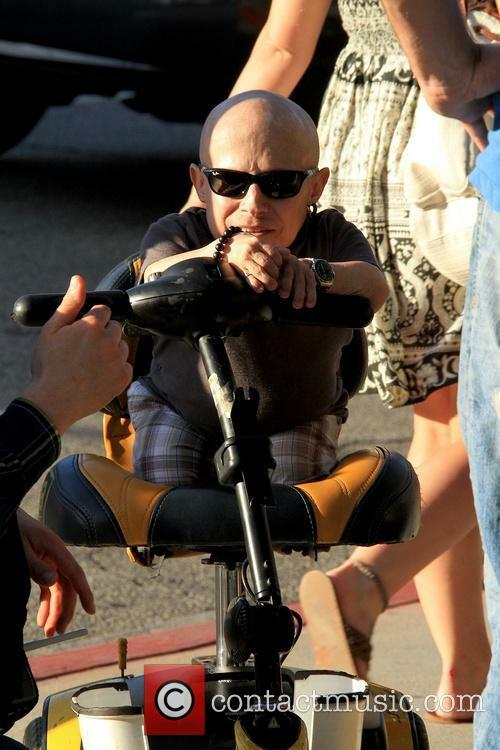 Following an autopsy and further tests, the Los Angeles County coroner said Troyer died on April 21st from “sequelae of alcohol intoxication”, in a report released on Wednesday (October 10th). 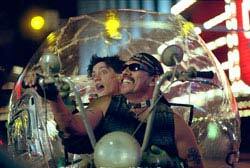 The manner of death has therefore been ruled as a suicide. 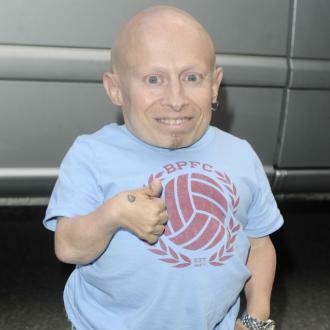 Troyer was also a participant in the 2009 edition of ‘Celebrity Big Brother’, and aside from Austin Powers also starred in films including Harry Potter and the Philosopher’s Stone, The Imaginarium of Doctor Parnassus and Men in Black.